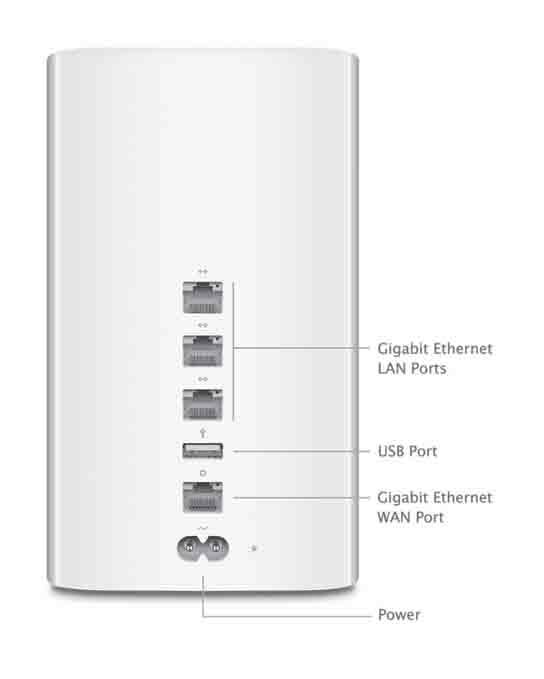 Have to give a deserved accolade to the new Apple time capsules and airport extreme network routers. fantastic new products – work well, fast, compatible and can bridge wireless antennas (for seamless roaming). 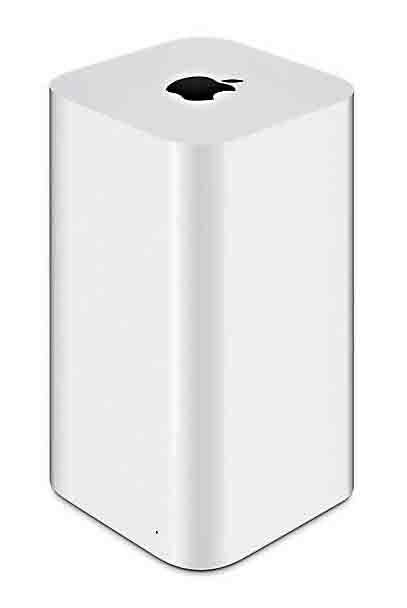 The time capsule version also includes a built-in internal hard drive (up to 3tb), so that most computers and devices on the network can backup to the drive – automatically and unattended. i have installed over a hundred of these units since they hit the market earlier this year. Good stuff, plus they look amazingly sci-fi.